Smok sculpture: Kaer for sale !!! 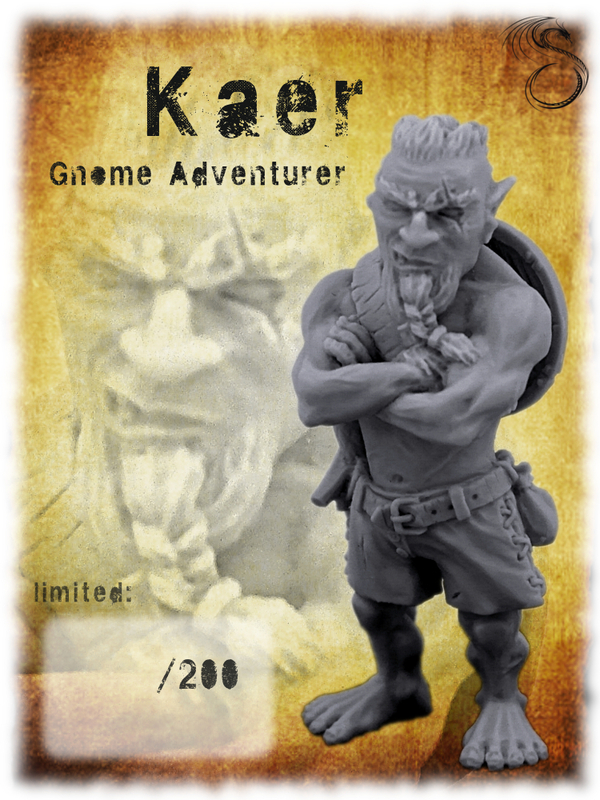 You can buy high quality resin cast of Kaer - Gnome Adventurer from now on!!! This product is not a toy. Model contains small parts, not suitable for children under 14 years.